How three teachers changed the culture of their schools. Students need access and opportunity for physical activity to change their lives. 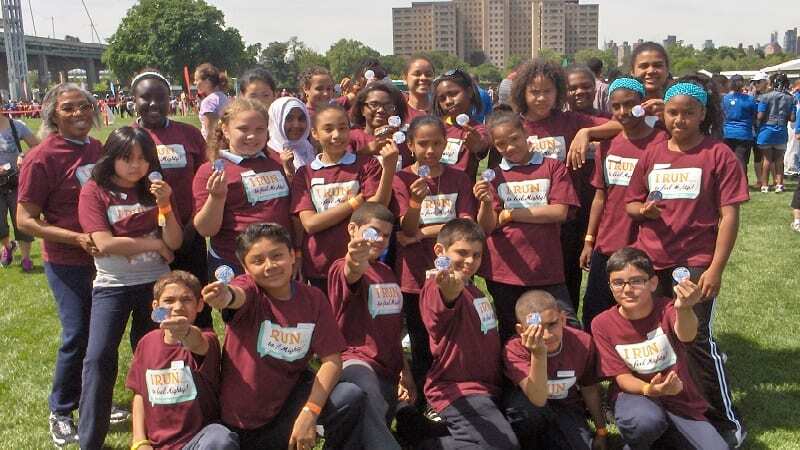 Check out NYRR's youth program Rising New York Road Runners that teaches kids to become themselves through the power of running and fitness! Making student physical activity a school-wide priority has its challenges. Teachers have their hurdles, including lack of funding, fitness opportunities, and time. Factor in statistics, like the facts that students spend an average of seven hours a day looking at a screen and nearly a third of high schoolers spend three hours a day playing video games, and the hurdle becomes greater. But passionate teachers across the U.S. are working to increase physical activity and change the culture of their schools. We recently talked with three teachers who’ve made increasing their students’ physical activity a priority. Luling Elementary School (LES) in St. Charles Parish, Louisiana, sits on the west bank of the Mississippi River. Most mornings you’ll find teachers Dottie Watson (above, right) and Dana Dufrene (above, left) up and running at 5 a.m. Their first through fifth grade students count on them as fitness leaders and motivators—and they aren’t even the PE teachers. 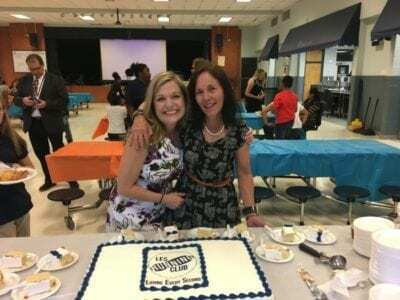 A few years ago, Dottie, a speech pathologist, and Dana, a reading interventionist, recognized the lack of fitness opportunities for their students. A large portion of LES families are single-parent households, many are headed by adults who work multiple jobs, and several students are the children of incarcerated parents. It is a challenge for students to find time and resources for physical activity outside of gym class. Combining their passion for fitness and love for their students, Dottie and Dana saw an opportunity. 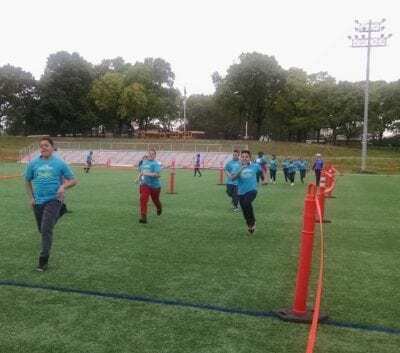 Dottie learned about the Rising New York Road Runners program, a nationwide program designed to encourage movement skills in kids through running and other fitness activities and offers resources for emerging running and fitness programs. 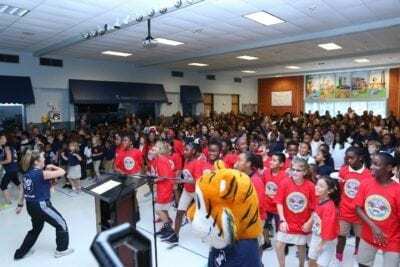 What happened with this partnership turned into a school- and community-wide movement to make physical activity matter. It was game-on. The welcoming of volunteers helped the program spread its wings and set a foundation of admiration and respect between the students and their community. Morning meetings in the classroom began to incorporate dance. Police officers participated in workouts and offered motivational talks. A local CrossFit gym donated sessions to the group, and the school cafeteria manager helps mentor the club. Everyone was in. Dottie and Dana once feared that since starting the running club wasn’t in their obvious professional lanes, the criticism might fly. But they got over that quickly, and they say there’s no way they’d change the road they’re running. It’s motivated students to take on unexpected challenges and make interesting choices, which often create the biggest impact and reward. Lystra-Ann has taught at Community Math and Science Prep in Manhattan for nearly a decade. 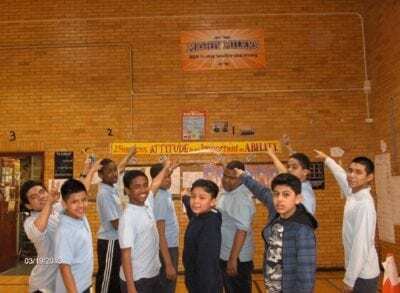 The diversely populated middle school (sixth through eight grades) has a strong, valued physical education program that, Lystra-Ann says, makes her job keeping student interest easier. 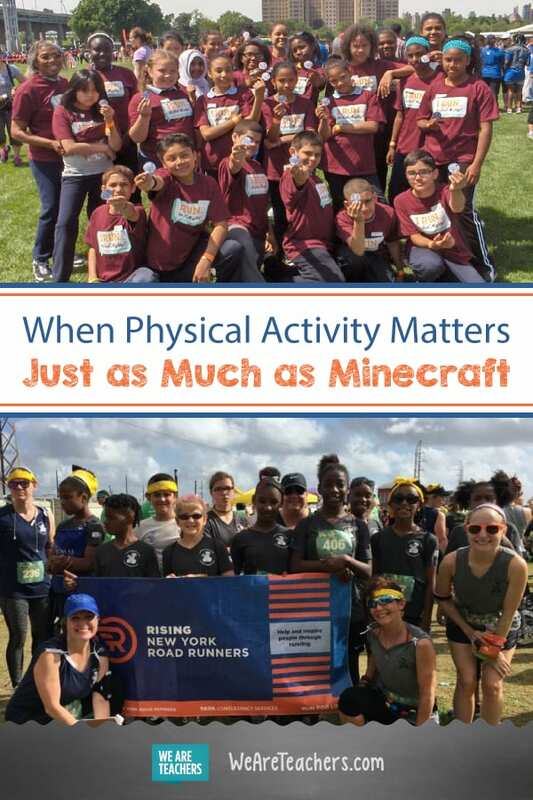 Lystra-Ann knew, however, that adding an empowering community-building platform to her curriculum would help motivate student interest in fitness. Getting involved with the Rising New York Road Runners program gave the student body—and the faculty and staff—that extra incentive for physical activity commitment, Lystra-Ann says. She uses some of the online activities and exercises provided by Rising New York Road Runners to keep the kids motivated. Marathoners have visited Community Math and Science Prep for additional training ideas and motivational support. “The students get so motivated because they want to do these things. 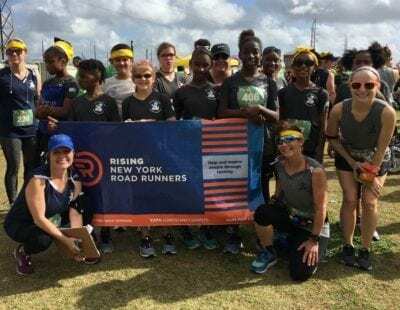 They offer them a vision not just of what they could do with running but what’s possible within themselves,” says Lystra-Ann. Learn more about Rising New York Road Runners! How do you keep students active in your school community? Share your ideas on our WeAreTeachers HELPLINE group on Facebook. Jenn is an editor for WeAreTeachers and SchoolLeadersNow. She used to work for Oprah for over a decade, teaching folks to "Live Their Best Lives" online and in real life...and she continues to try that herself too (mostly). Her work has appeared on WebMD, CNN, Amazon and various online publications. She lives in Chicago with her husband and two kiddos.